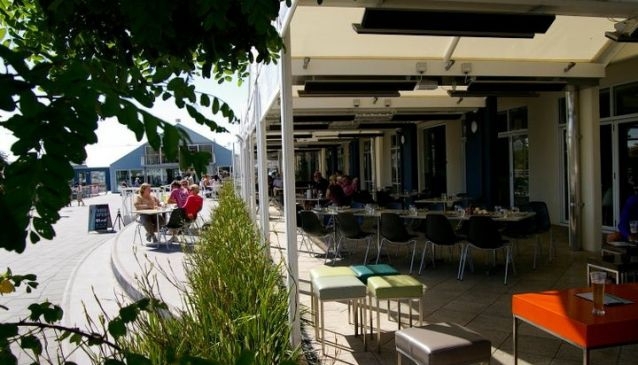 Blending fresh local and authentic Italian produce, Mud Bar and Restaurant gives a contemporary, fresh and lively eatery and lounge to Old Launceston Seaport. With the option to grab anything from a quick bite to several courses, Mud makes the ideal setting for all dining and drinking occasions. The restaurant and bar offer a waterfront view, sophisticated bar and exclusively furnished restaurant. There are plenty of meat, fish and vegetarian dishes to choose from, making it ideal for all tastes with dishes ranging from risottos to the more unusual grilled quails. The lounge bar offers an extensive range of products, with imported and local beers, ample choices of wines, spirits from all over the world and coffees. A bar snack menu is also available at the lounge bar to accompany drinks. Mud is popular amongst tourists and locals alike, and with it being especially busy of a Friday evening, the team continue to strive for high customer satisfaction. Menus are available to view on the website.